View water testing procedures and reasons for water testing in this PowerPoint provided by high school chemistry teacher Lee Boyes. The water testing kits provided by Friends of the Petaluma River are part of an effort to map the health of the Petaluma Watershed. Information collected through the kits is uploaded to our interactive Watershed Atlas. Over time, we hope to form a picture of changes and norms in the Petaluma River and its tributaries. Participating in water testing gives your students a chance to be part of this long term, student fueled study of our local waterways. 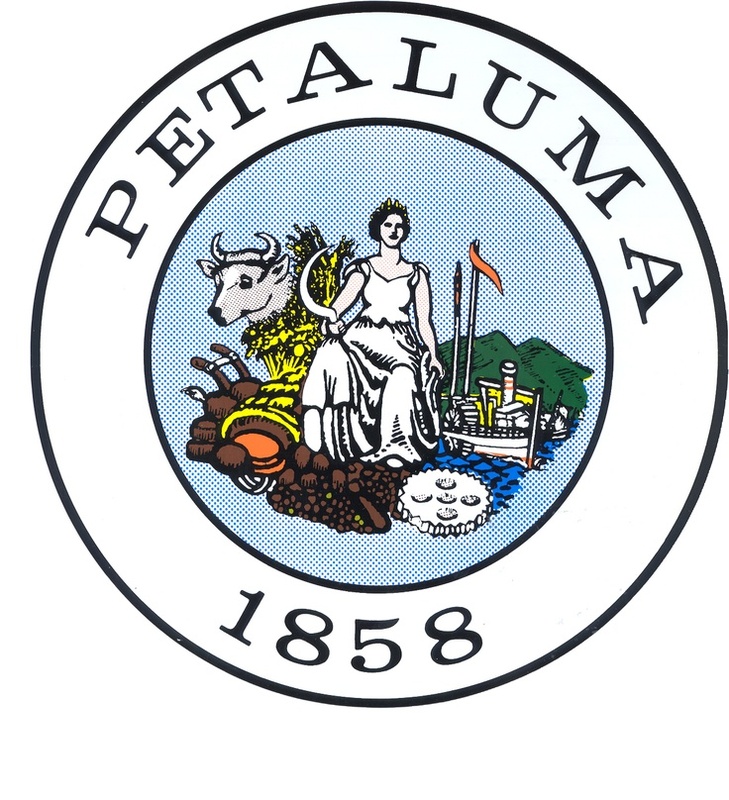 Any teacher whose class is within the Petaluma Watershed or is studying our watershed is eligible to use the kits. You do not have to be a participating Watershed Classroom teacher to use our materials however Watershed Classroom teachers do get first priority. In the instruction packet, you will find a card for each of the tests in the kit. The front of the card is a how-to and the back explains why the test is important and what values students can expect to find. What is important to remember is that this is the first time a publicly available study of this scale has been conducted on the Petaluma River so some of these estimates may not be correct. You and your students are shaping what we know about our waterways. The work you do will influence the kits in future drafts. Complete this Water Testing Data Form with the data you and your students have collected. If you have multiple data sets from the same date and time you should average them and fill out the form only once. If you went multiple times over the course of the day, each time should be a different set. A member of the Watershed Classroom staff will review the data and post it online once it is approved. Thank you for submitting! Check the Atlas Before Testing: If you plan to upload results to the Atlas, make sure you are testing at an approved site, represented by the water droplets shown on the map. Print out extra copies of the instruction booklet: Each kit comes with a waterproofed version of the Water Testing Instruction Packet but you can download a digital copy below. Make your own instructions: The challenge of creating an instruction booklet that will work from K to 12 for every subject and class type is that it's simply not possible. The information in the kit may be too simple for advanced classes and too complicated for the youngest classes. Feel free to expand on or simplify provided instructions/information. Pair down the kit: It does not affect the Atlas to leave the results for unused tests blank. If you feel the kit is too much for your class, feel free to pair down to a few simple tests that correlate with your curriculum. Assign Pairs/Groups: We have found that the kits work best when students are collaborating. We highly encourage that each test be done in pairs or small groups. One to Three Tests per Group: Particularly if you have limited time, it is a good idea to give each set of students one to three tests with no more than one timed chemical test per group. Then have the students discuss or present to each other about their results so that students can get the full test experience. Know the Kit: Before putting the kit in the hands of students, make sure to really familiarize yourself with the materials inside. Read through the instruction packet, read through the 2017 Water Testing Workshop Presentation provided below in Water Testing Related Documents, consider attending a Watershed Classroom water testing workshop if one is coming up, and contact moira@friendsofthepetalumariver.org with any questions.